The deadline for subscriptions to shares in the State owned Port of Tallinn (AS Tallinna Sadam) company is Wednesday at 14.00 EEST, with at least two members of the supervisory board of the company announcing that they have subscribed. 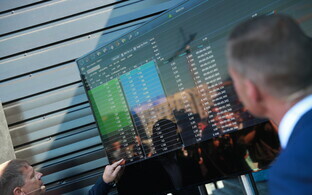 As reported on ERR, the IPO was announced last month, with the price of an individual share in the range of €1.40-€1.80. The official subscription price is at the upper end of this range at €1.80 per share. 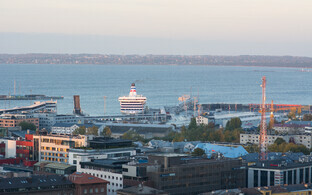 Up to 75,404,968 new ordinary shares are being issued by the Port of Tallinn and a further 11,300,000 existing ordinary shares are being sold by the current sole shareholder of the company, the Republic of Estonia acting via the Ministry of Economic Affairs and Communications. There is only one category of share being offered. 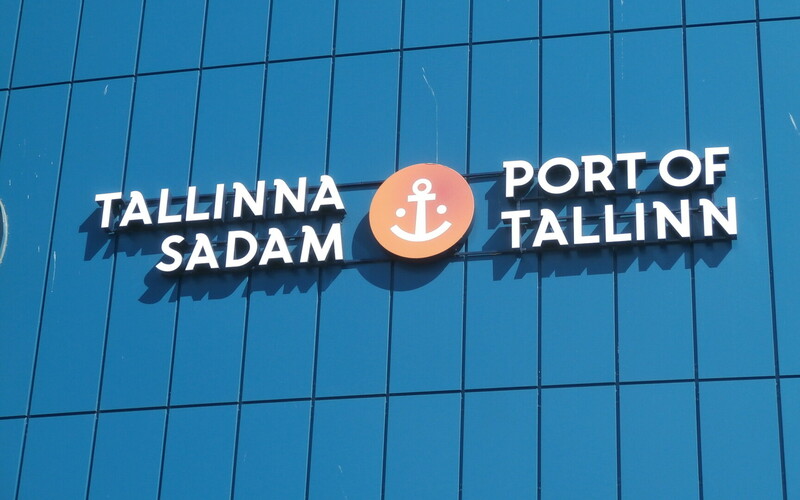 Nasdaq Tallinn approved the application of AS Tallinna Sadam to list its shares on the Tallinn stock exchange at the end of the month, and trading is expected to begin on 13 June (the final price of the shares will be announced on 7 June). 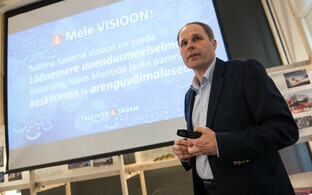 Both Estonian individuals as well as companies are eligible to subscribe for shares. The number of shares that retail investors can subscribe for is unlimited, with the indicative minimum allocation per Estonian retail investor, in the event of an over-subscription, is 1,000 shares, according to the Port of Tallinn company. The company aims to pay shareholders at least a projected €30 million in net dividends per year 2019–2020, and at least 70% of the net profit of the preceding year from 2021 onwards, it is reported. 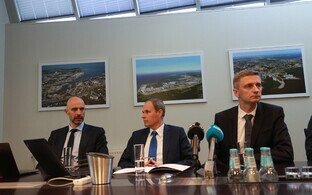 According to data from the Financial Supervision Authority in Estonia, Port of Tallinn board member Urmas Kaarlep has taken up 14,000 shares, with his wife Aime Kaarlep snapping up another 14,100. Board member Ullar Jaaksoo has subscribed for 3,000 shares. 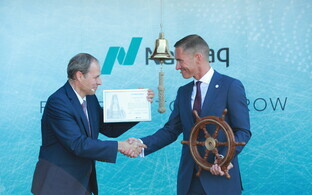 The share offering is being overseen by Swedbank and LHV Pank for retail investors, with global coordination and underwriting for the institutional offering under the auspices of Citigroup Global Markets Limited and Carnegie Investment Bank AB and Erste Group and Swedbank as joint bookrunners, it is reported.